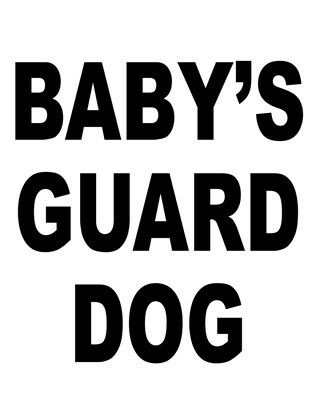 Baby's guard dog printed on Dog T-Shirts for protective mothers and fathers. Close up image of a cute grey tabby kitty cat sleeping with the words Born to Snooze. Kids will love Lucky the dalmation fire dog! 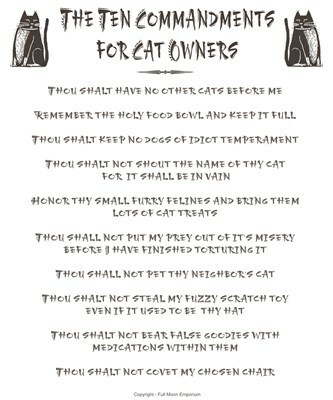 Some people say cats are sneaky, evil and cruel. 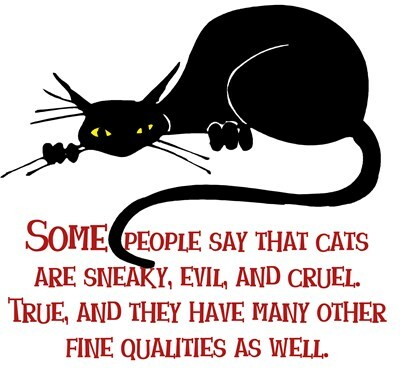 True, and they have many other fine qualities as well. 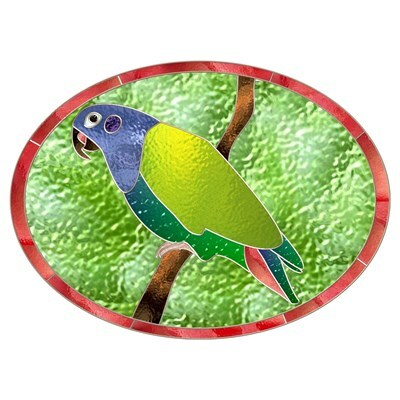 Add some color to your day with this colorful, original stained glass blue headed pionus parrot sitting on a branch design.